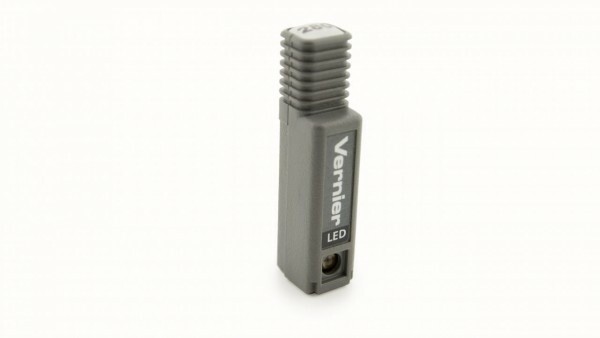 Produktinformationen "VSP 280 nm LED Cartridge"
For use with the Fluorescence/UV-VIS Spectrophotometer, this filter acts as an excitation source to cause the sample to fluoresce. 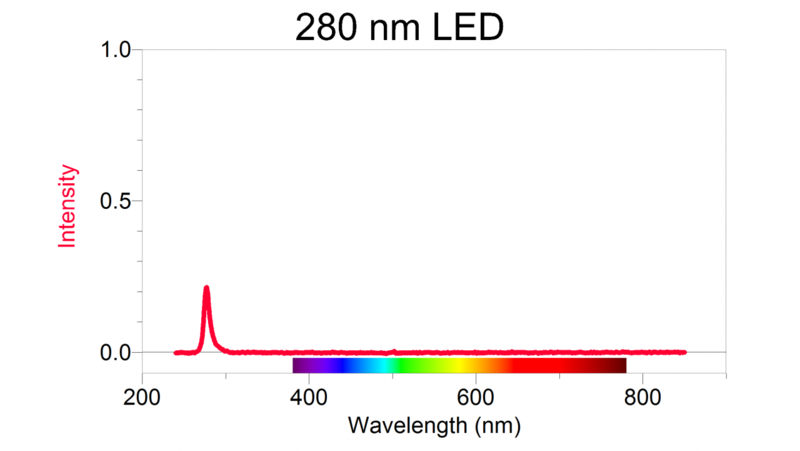 Because the excitation source is an exchangeable LED, not only do you get the standard functionality of a spectrofluorometer but software controls allow students to determine the LED intensity and explore fluorescence as a function of excitation. Weiterführende Links zu "VSP 280 nm LED Cartridge"
Garantie(Jahre) "VSP 280 nm LED Cartridge"
Weitere Info "VSP 280 nm LED Cartridge"
Kundenbewertungen für "VSP 280 nm LED Cartridge"